Good news! The government shutdown is over! (For now.) Not only will we be getting our tax refunds, but we can also visit — trash free — our most treasured scenic, historically important, countryside preservation of federally-controlled land. Of course, we’re talking about our glorious national parks. 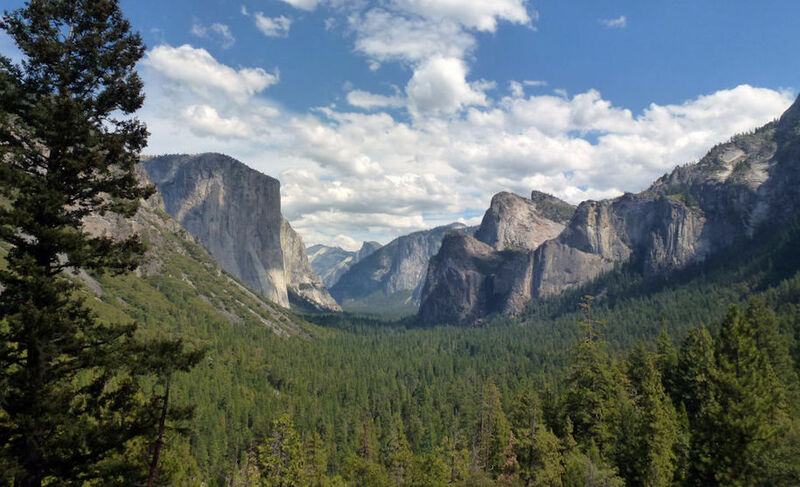 But instead of talking up Yellowstone or the Grand Canyon, two of which you’re surely already familiar, below are 10 national parks that don’t always get enough love. Here are the national parks we would flock to immediately if given the opportunity, now that the government isn’t holding our park rangers’ checks’ hostage. 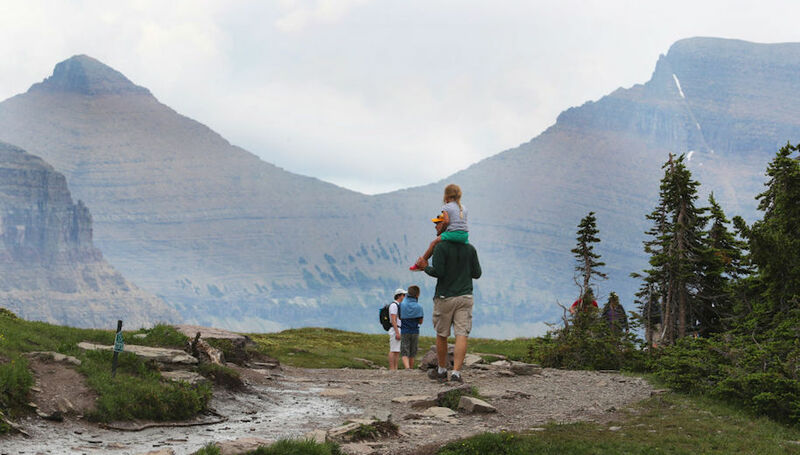 This Montana park has roughly 700 miles of hiking trails and, yes, includes 25 “active” glaciers. Bundle up, buttercup. This adventure will give you the chills, but in the good way. 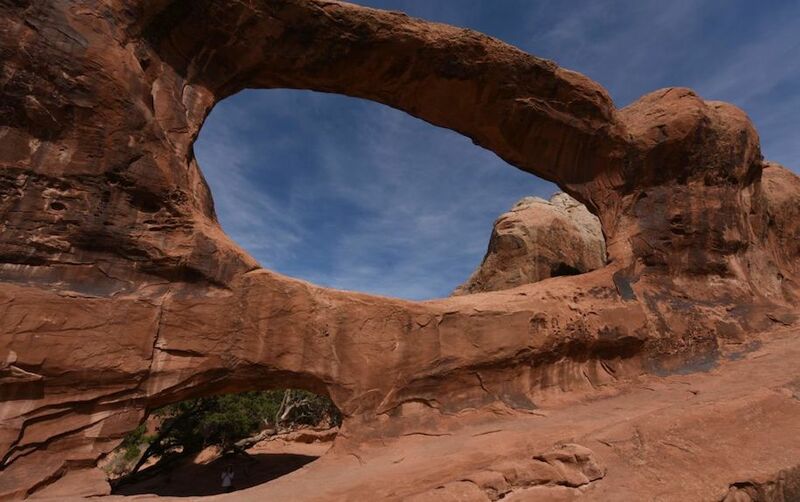 Utah’s first national park is famous for its steep red cliffs, forest trails along the Virgin River, and Emerald Pools that include waterfalls and a “hanging garden.” See, Utah is more than Mormons! 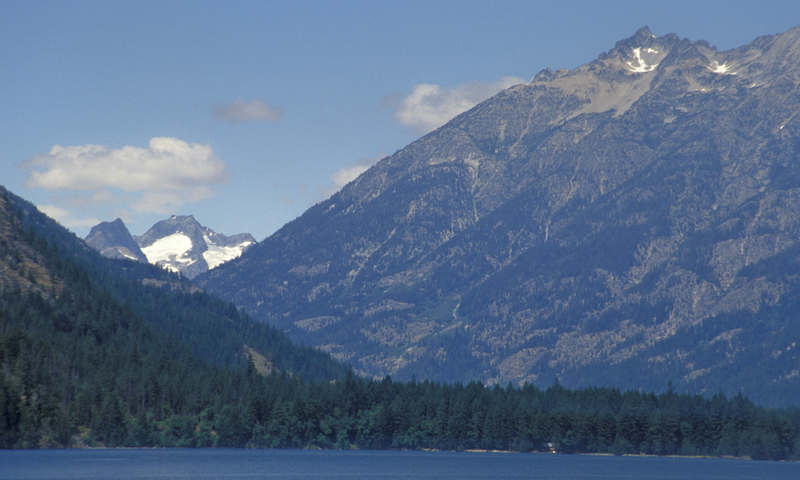 Located in northern Washington state, North Cascades has peaks created by more than 300 glaciers and includes the Stehekin Valley, which beholds Lake Chelan, the third-deepest lake in America. This valley is only connected to the outside world by foot, boat or plane (no roads). Want to unplug and disappear from humanity for a bit? This is your place. Want to differentiate yourself from the hordes of people who flock to the Grand Canyon? 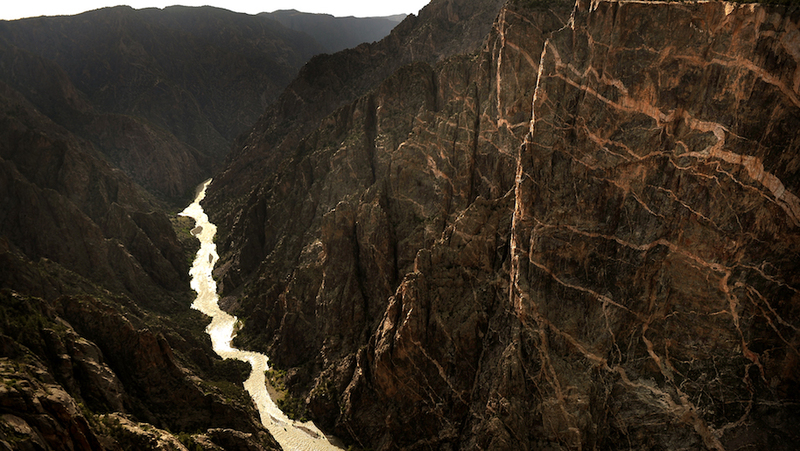 Go to the Black Canyon of the Gunnison. 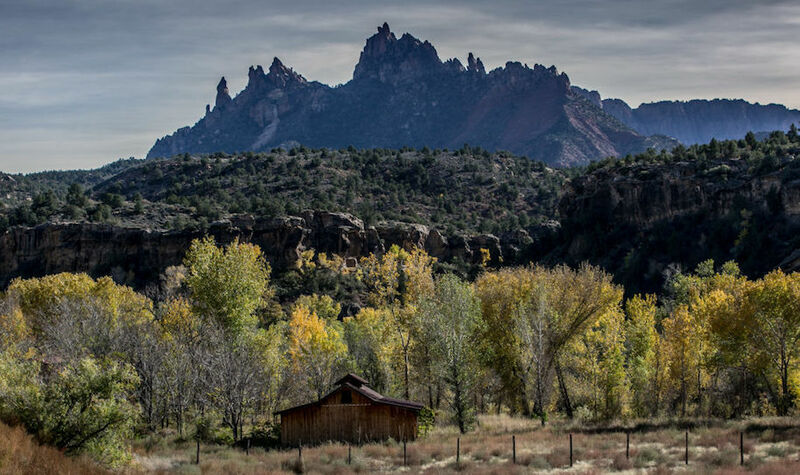 This western Colorado gem has canyon walls that rise as high as 2700 feet while providing roads and trails along the north and south rims that give dramatic views perfect for your “sunset heart-hands” Instagram pic. 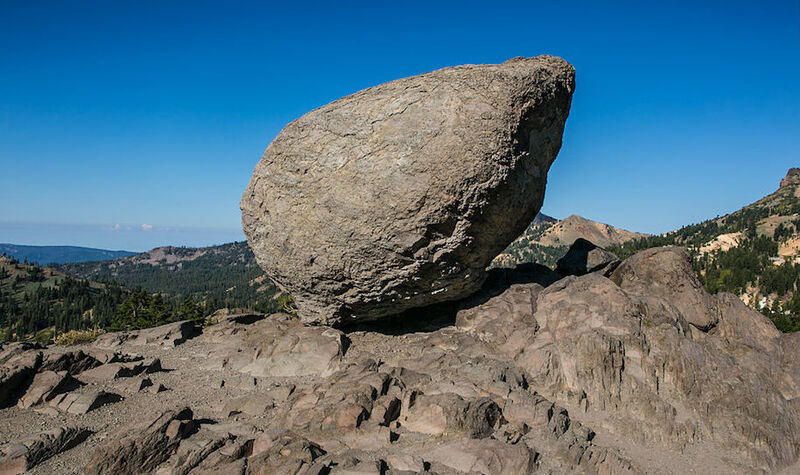 Another nor-Cal beaut, Lassen is home to numerous active volcanoes, which include fun, fumaroles (openings in or near a volcano, through which hot sulfurous gases emerge). Fly here if you really want to “blow up” on social media. 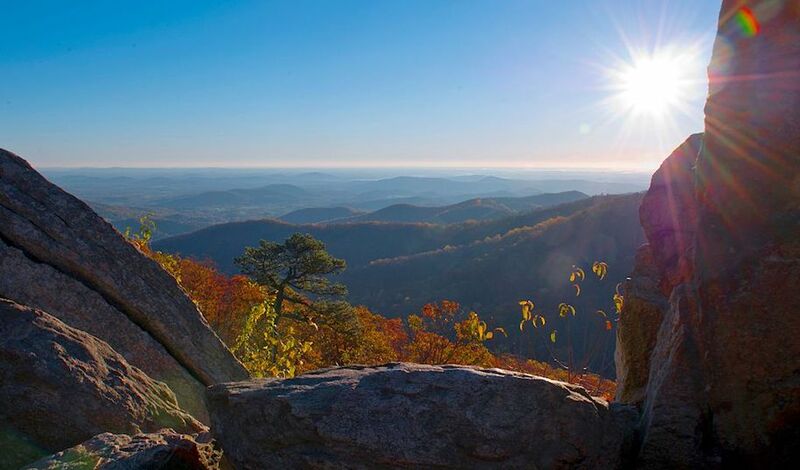 Extending along Virginia’s Blue Ridge Mountains, Shenandoah is just 75 miles outside of D.C., yet includes cascading waterfalls and relatively spectacular vistas. This is the largest protected nature sanctuary closest to our nation’s capital, so just beware you may see some Republican red or some Democratic blue while out on your trail. As long as you don’t see black suits and shades, you’re fine. 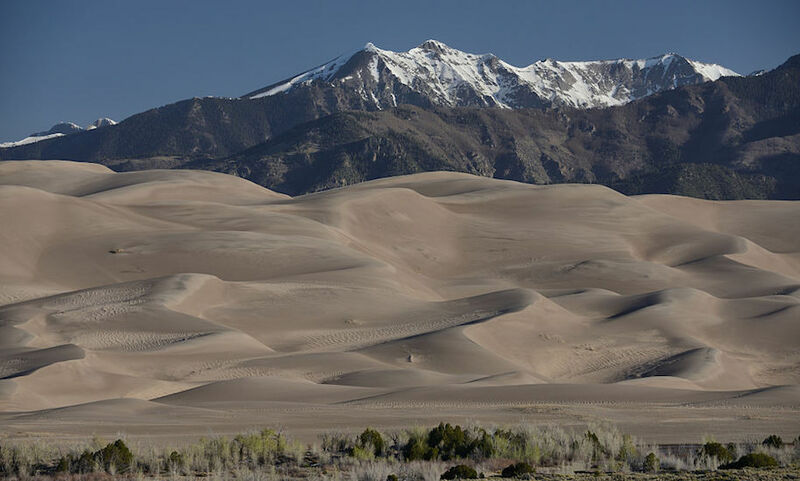 Another Colorado breath-taker, Great Sand Dunes advertises as-is; it has the largest sand dunes in North America; it also includes grasslands, wetlands and forests. 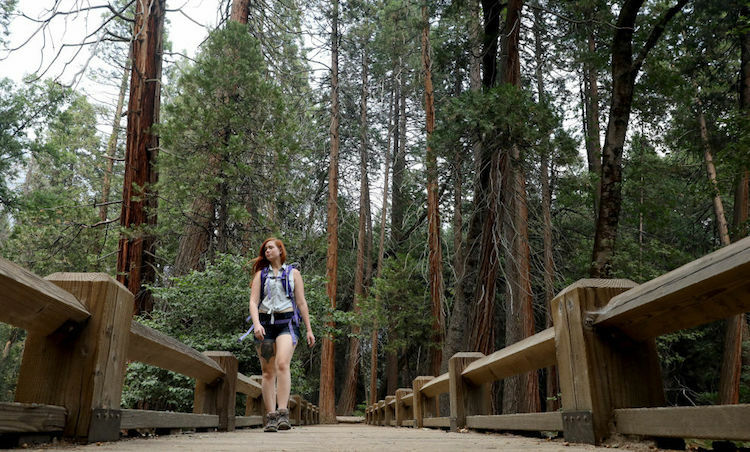 Considering you can go sand-sledding, swimming, and hiking in the same day, this park is essentially Disney World for nature lovers. With 47,000 acres of Atlantic coast, Acadia is probably Maine’s greatest treasure (aside from delicious lobster). 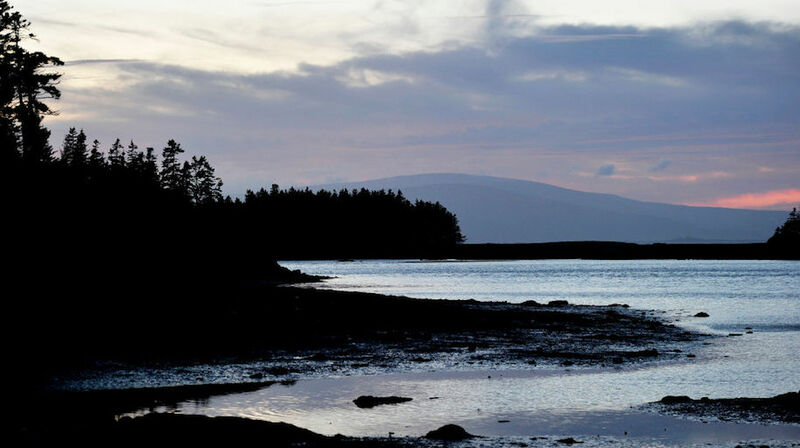 This getaway is located primarily on Maine’s Mount Desert Island, and includes not just beautiful forest, but scenic, rocky beaches and Cadillac Mountain, the highest point on America’s east coast. You also have a shot at seeing moose, bears, and whales, so bring your binoculars, MacGyver. Josh Helmuth is a sports guy in St. Louis who contributes to Mandatory.